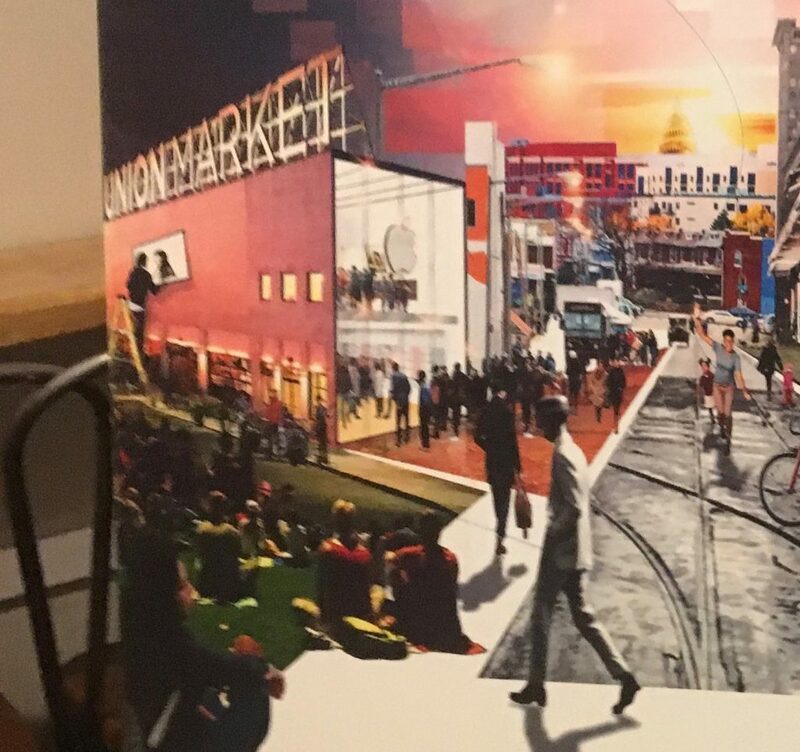 PoPville » Sounds Like an Apple Store Really is Coming to Union Market!?! Sounds Like an Apple Store Really is Coming to Union Market!?! Pop Up Benches Becoming Permanent in at Sherman Circle!